Hello Bella Gypsy fans! This week I have a fun peek for you from Lena and Tabatha. 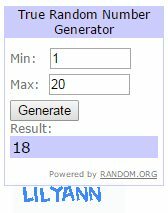 Just perfect for those that just want to have fun. “Tomfoolery” is packed with some bright colors and a dash of whimsy. 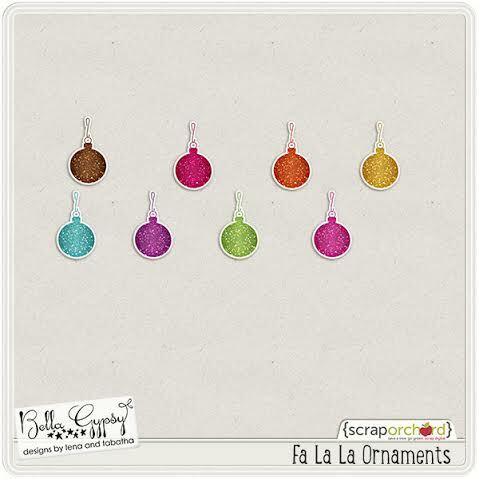 They also have Fa La La, the last Christmas kit of the season! 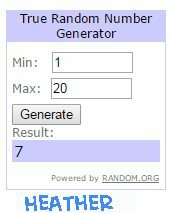 It’s Bella Gypsy’s Advent Sale! Once a year, Scrap Orchard has a promotion where one designer has their store 50% each day. It’s the deepest discount you’ll get on Bella Gypsy new releases and the entire store is on sale! 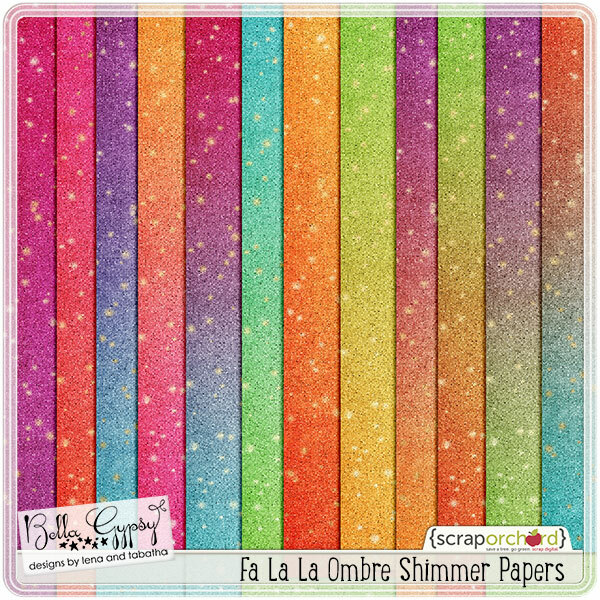 Today BG is kicking off Scrap Orchard’s 2015 12 Days of Winter! The designers participated in a giant collection called Winter Candyland. 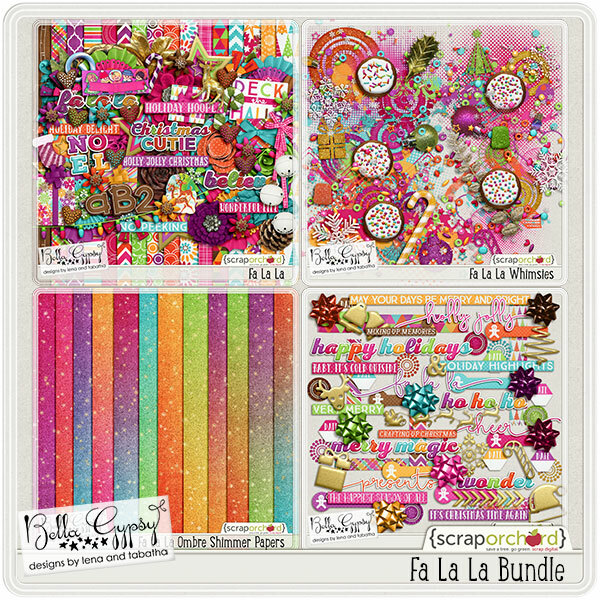 You can collect pieces of Winter Candyland every day from designer blogs, FB, and the Scrap Orchard newsletter. Here is a paper pack we made for you, and you can download it by clicking the image below. 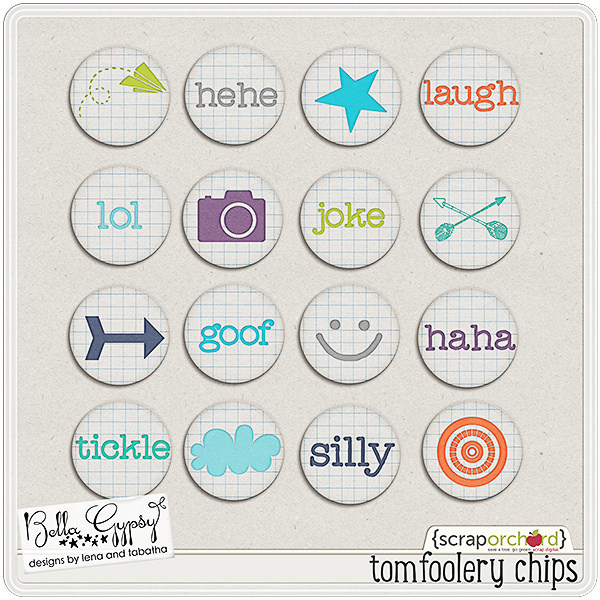 And this is the freebie in Scrap Orchard’s newsletter! Let’s take a look at the new releases! They are 50% off today only! 2015 is coming to an end and December 2015 Snap Happier is the last one of the year! We have a kit and a bundle with tons of extras! The end of the year also means offering all 12 kits as a collection in case you missed out! Our next new release is for the mamarazzi in all of us…what about those camera shy people we all know and love? We have the kit with FWP mini kit, or the bundle with a FWP as well! And it’s one of our last holiday releases for the year…Making Spirits Bright! That’s it for our new releases! 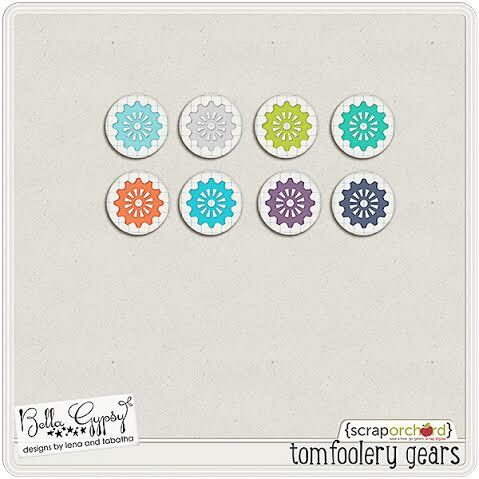 Be sure to check back in at Scrap Orchard every day to find out who is on sale each day!